Motocaddy Rainsafe Cover - Fantastic online choice and free delivery over £30. 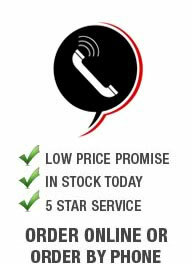 Lowest Online Golf Prices In The Midlands. 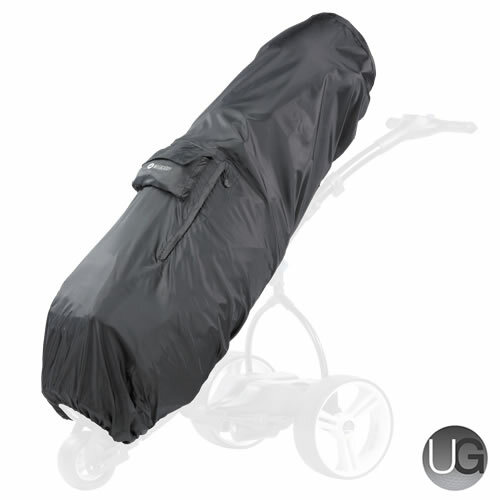 - An easy way to protect your bag and clubs from the rain is by using the Motocaddy Rainsafe cover. 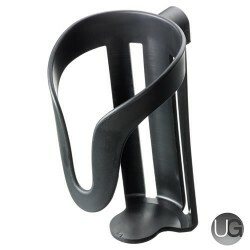 - Made from a lightweight and durable material so it can be used round after round. - Incredibly quick to fold and unfold means no sudden showers will catch you unaware and your bag will soon be fully covered. - The elastic allows for a snug fit around the top and bottom of your bag to stop it slipping away from your bag whilst attached. - The lightweight and packable design allows the Rainsafe to be easily stored in your golf bag until it is needed. The size the cover folds up to takes up minimal space in your golf bags pockets leaving more room for other accessories. - Suitable for use with any Motocaddy trolley and any golf bag.